Bears and Birds and Yes, Books! 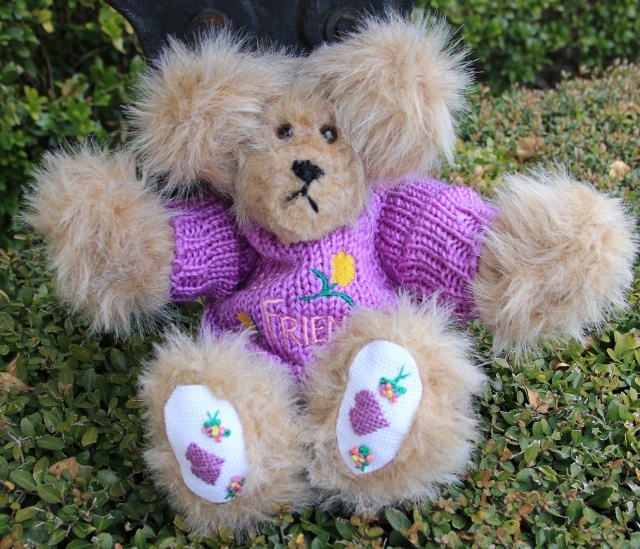 Okay, another bear order, and two more for clan bears. I’ve run out of made up bears and have to start from scratch again! 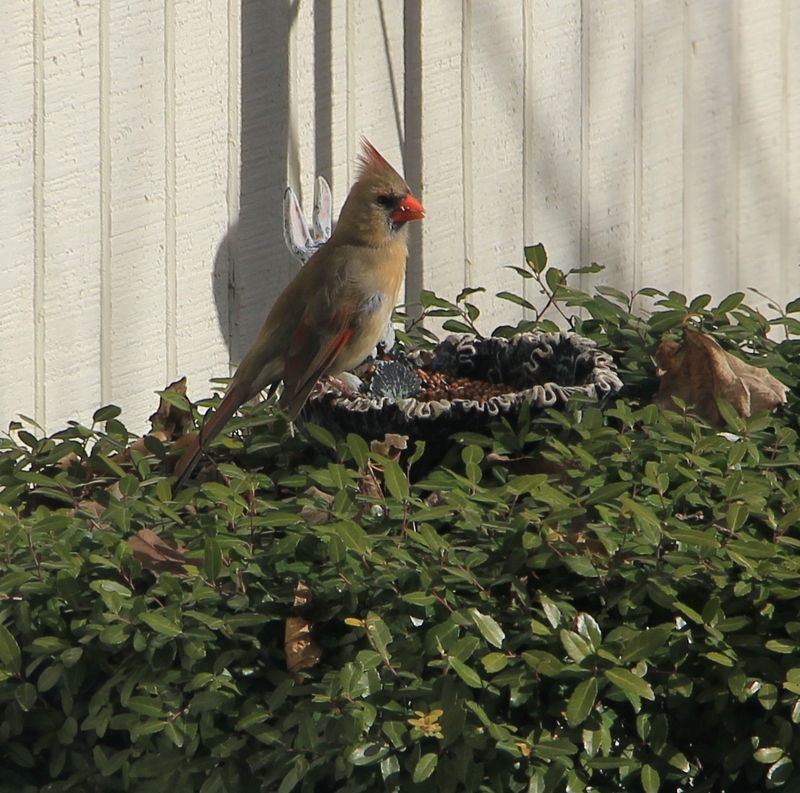 But I was excited to see the female cardinal finally was eating at one of the feeders. I’m sure that she wouldn’t have liked it if she had known I took a picture of her with her mouth, well, technically beak, full. I’m off to now work on books! 🙂 But the bears are ready to ship to Australia and Kansas! Have a super great Thursday! ← Not Just Bird Watching!